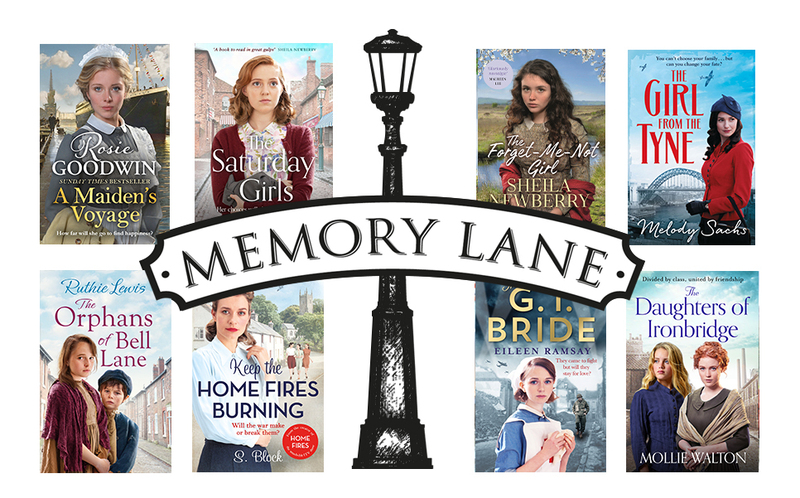 Welcome to Memory Lane, our special community for the very best saga writing from authors you know and love and new ones we simply can’t wait for you to meet! Make sure you sign up to the Memory Lane Club for reminiscing, recipes and messages from your favourite authors straight to your inbox. Sign up for reminiscences, recipes, photographs and messages from your favorite authors!